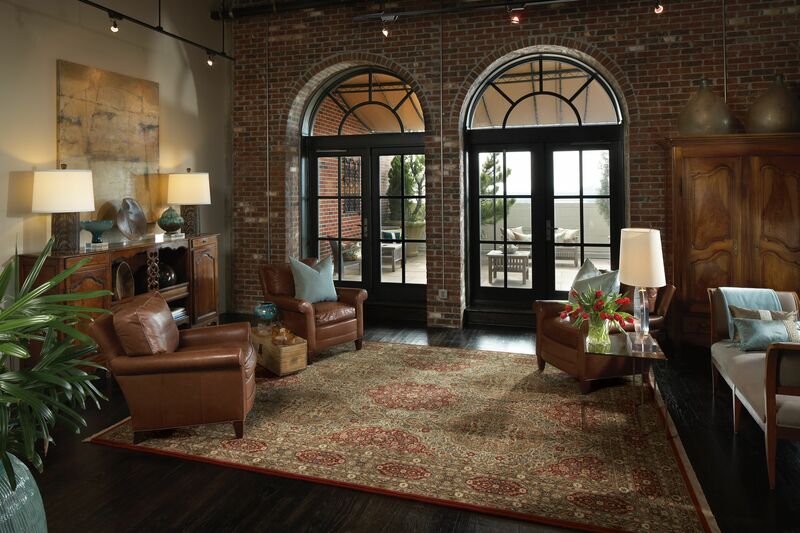 Discount rugs are a simple and stylish way to update your living room, home office, or den. With DeSitter Flooring, you’ll find incredible deals and service to match. To find out more call (630) 771-1420 or contact us online!